Neurogress’s ambitious vision of widespread adoption of thought-control in software, electronics and machinery, is due to see significant milestones in 2018. 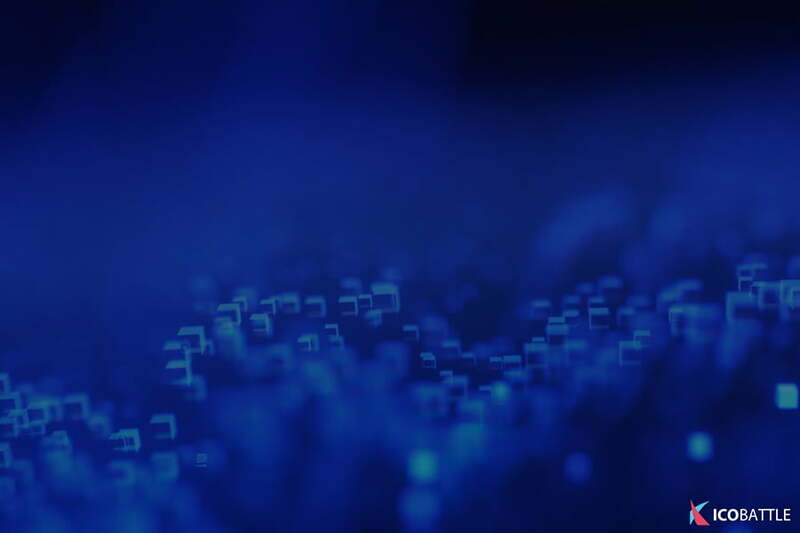 Their aim of developing an entire suite of neuro-controlled devices based on their software platform is the first of its kind in the blockchain sector. Their take on prosthetics, enabling them as Internet-of-Things (IoT) devices promises a fresh and innovative approach in this field. But how exactly does this technology work? And how does blockchain technology factor into it? Read on for a detailed rundown of the tech, the team and the work done so far. Operating out of Switzerland, Neurogress began software testing in October 2017 on a prosthetic arm. Unlike other ICOs whose first aim is to generate millions in their token generation event (TGE) followed by software and technology development, Neurogress have begun developing and trialing their decentralized system in-tandem with their ICO event. Therefore, the company already has a tangible product-offering: a promising start with anticipated updates due in the coming months. More broadly, the group of innovators envisions widespread adoption and application of their platform across a plethora of industries, with a forecasted $1tn.USD investment in neurotechnology by 2025. Perhaps even more significant is Neurogress’s pioneering dive in this industry as there are no comparable projects visible at present. 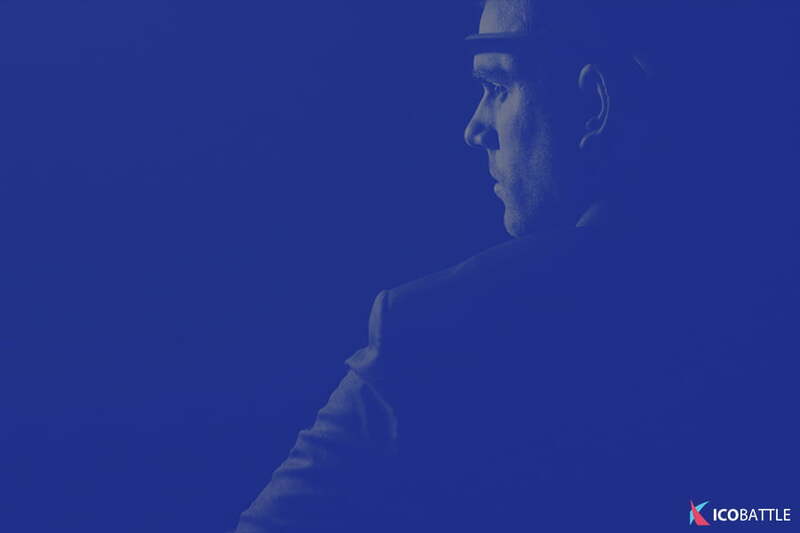 The Neurogress platform interprets neural output from the user’s brain and translates this information into commands for a directly-connected IoT device. At present, this is being tested on prosthetic body parts, but the scope of the project is ambitious. 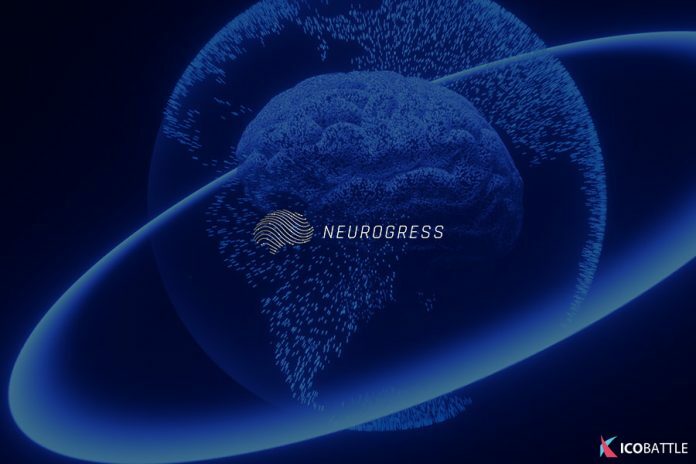 The Neurogress blockchain network serves as the data-processing hub between the neural brainwaves and the electronic output signals for the connected device. The network services the developer marketplace as well, providing an open-source platform for algorithm developers to share and distribute their work, software and innovative technology all using the Neurogress platform. There are 12 members of the Neurogress team led by Konstantin Gorbunov and Alexander Ovcharenko. Both Gorbunov and Ovcharenko as well as the majority of the team have been involved in the AI and neural network industries throughout their careers, making this an ICO mainly composed of scientific and technical experts. After the technology developers struggled to secure support and financing within their sector, they turned to the blockchain to employ its decentralized technology, marketing and fund-raising capabilities. There are a select number of blockchain and cryptocurrency experts advising the Neurogress team on business, marketing and legality points. The Neurogress token (NRG) is based on the Ethereum network with 100,000,000 tokens, of which 50% are for sale in the private-placement, pre-TGE & TGE. The reserved 50% will be specifically used for project development. Earlier this year, the project developers came under fire as critics questioned whether they possessed the code to back up their vision. However, in March Neurogress made their source code publicly available on GitHub. The Brain Waves Reading Module is stage one of the Neurogress Living System and the component that is going to be made publicly available. It can read brain signals and transmit them to the next part of the system to convert thought into commands and movements. Currently, the team is using this platform to monitor and identify significant brain patterns and incorporating their findings into the functionality of the system. The team make-up promises a technology-first approach. The sky is literally not the limit for Neurogress who have future plans to incorporate their platform into robotics for space as well as plans to establish the neural-control institution within the industry. Setting a precedent: there isn’t much out there in this sector yet, neither successes to speak of nor setbacks or hurdles, so Neurogress is making the map as they go. Legality: since this is groundbreaking, there is no legal precedent in place and any legislation (for example around algorithms for vehicles and devices that can cause harm and possibly fatalities) will need to be strictly complied with to avoid state intervention. Although Neurogress have got the balance right between their TGE and their minimum viable product (MVP), little experimentation has yet taken place. More is expected this year according to their roadmap. Experimenting will begin in June with neural-control of drones along with algorithm training testing. The results will be highly anticipated, and the public launch of the testnet is expected in 2018Q4 when developers can begin utilizing Neurogress’s platform.